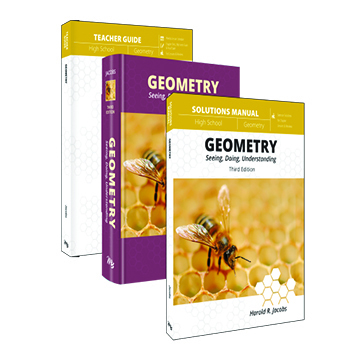 Looking for more advanced math programs for your High School student? Discover Jacobs Math. 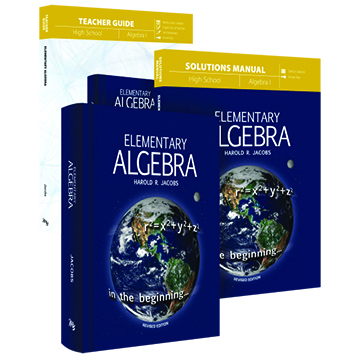 These programs are written with full-color illustrations, and an engaging writing style that connects the advanced math concepts to real life.